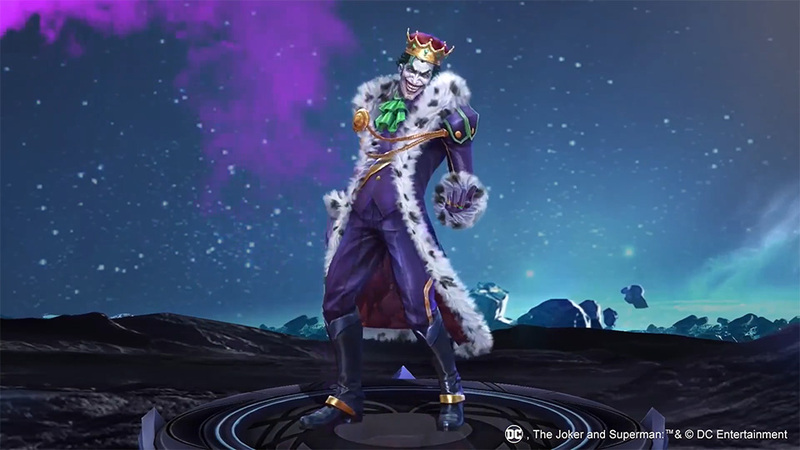 HomeNewsNew skin Emperor Joker is now available! 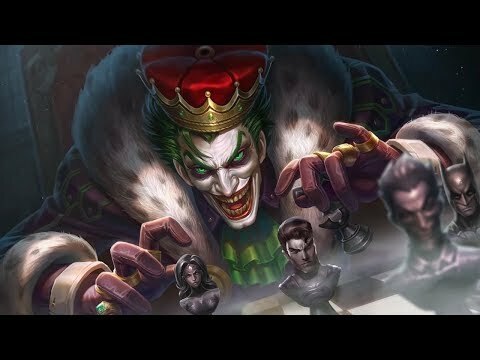 New skin Emperor Joker is now available! 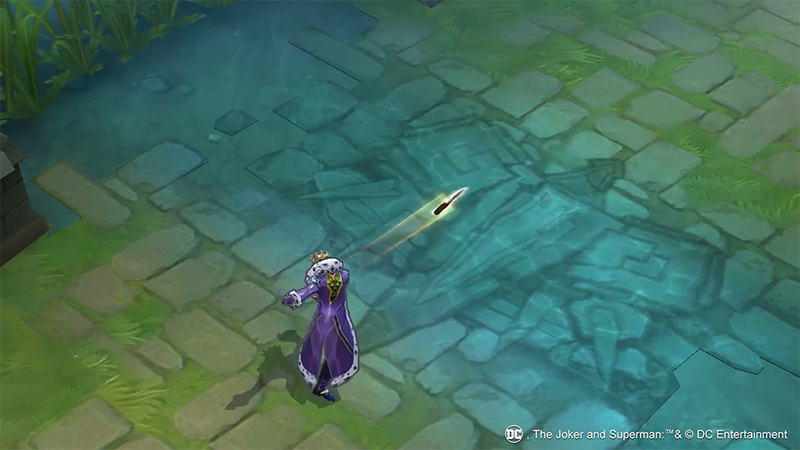 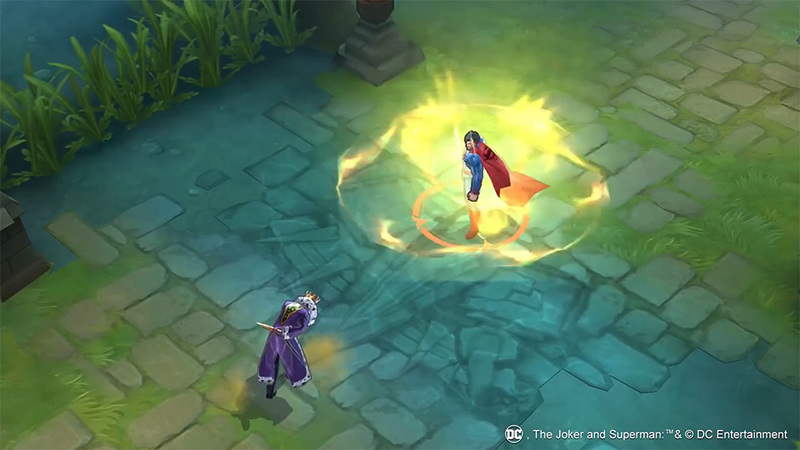 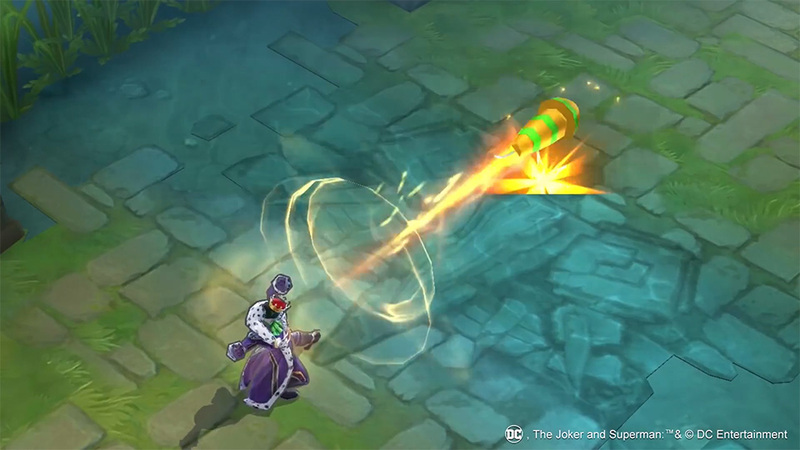 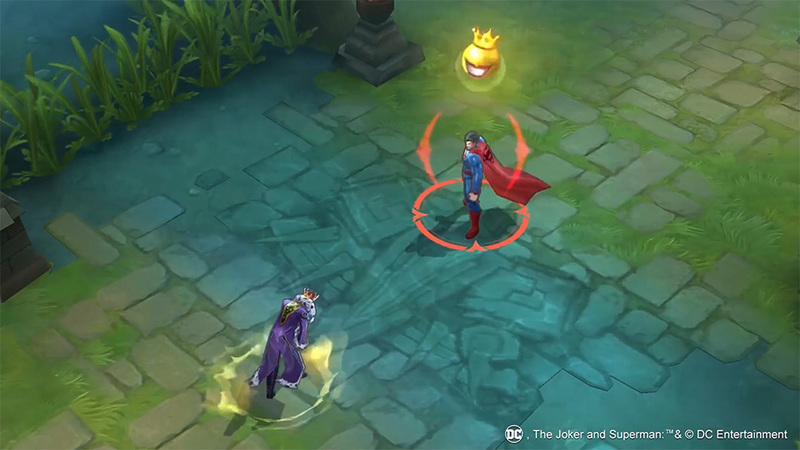 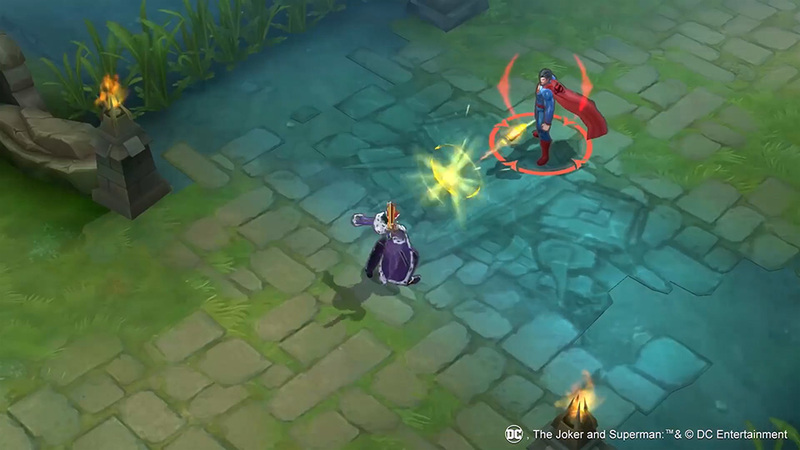 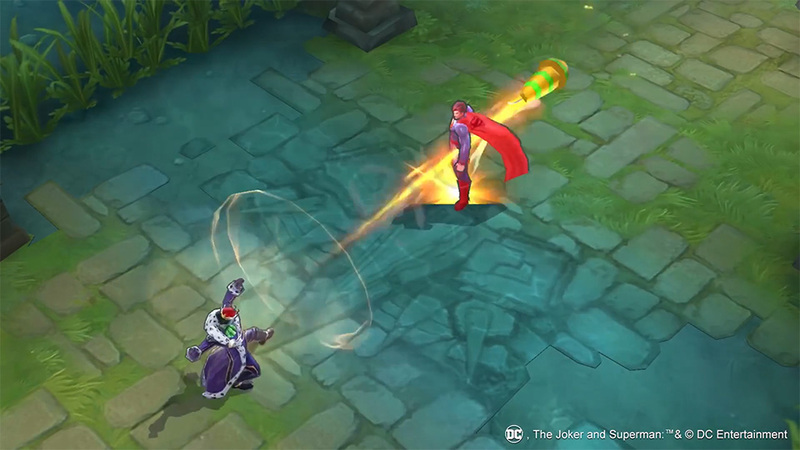 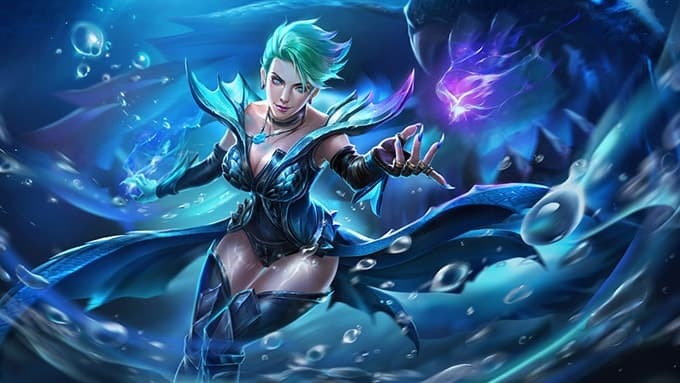 Tencent Games has released that Arena of Valor new Epic skin Emperor Joker in Europe, US/Canada, Latin America and Asia servers. 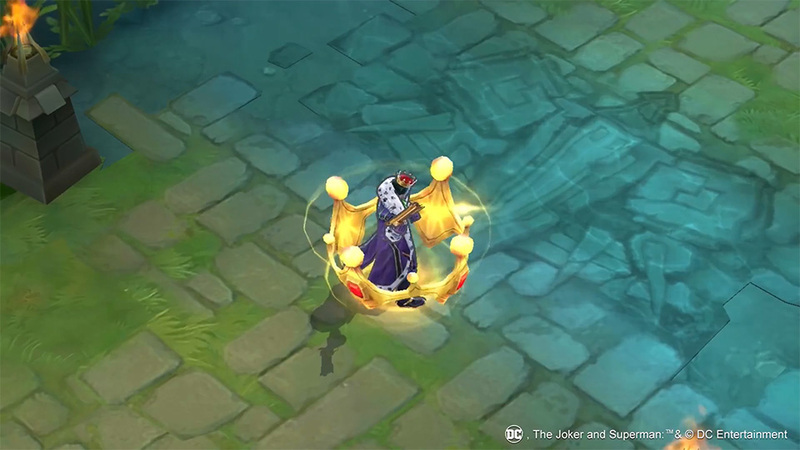 From July 17th until July 23th, Arena of Valor players can grab the Joker Bundle (The Joker + Emperor Joker) with 2379 Vouchers.